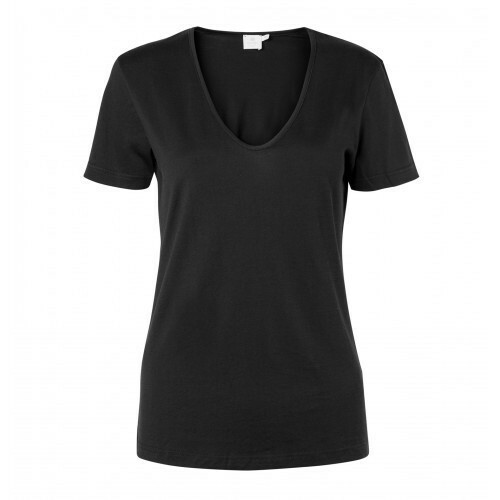 Due to our enormous understanding and massive knowledge of this business, we are involved in offering Ladies Plain T-Shirt. We are a Regular exporter of both Branded and Non Branded Genuine Apparel Surplus of all labels.. If you are interested to buy Genuine Surplus of Men’s Shirts, Shorts, T.Shirts, Ladies tops and skirts and Children items, please let us know your mail id to send you offers.